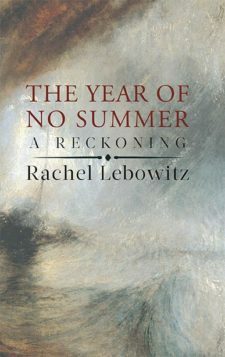 Rachel Lebowitz is the author of Hannus (Pedlar Press, 2006), which was shortlisted for the 2007 Roderick Haig-Brown Regional Prize (BC Book Prize) and the Edna Staebler Award for Creative Non-Fiction. 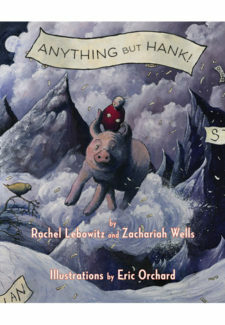 She is also the author of Cottonopolis (Pedlar Press, 2013) and the co-author, with Zachariah Wells, of the children’s picture book Anything But Hank! (Biblioasis, 2008, illustrated by Eric Orchard). She lives in Halifax, where she coordinates adult tutoring programs at her neighbourhood library.